So we’ve begun our third year in Ohio, and it looks like we’re sticking around. 2017 was a little more expensive than we had initially planned, but we managed to pull it all off and end the year in the black. After springing for an over-due trip to Europe for Nic and I in 2016, we got the opportunity to do it again early in 2017 — this time exploring Swiss Alps, piggy-backing on a work trip. Definitely an advantage to having Nana and Papa within driving distance! The summer was the culmination of my professional efforts here in Ohio, with the launch of my very first product. Not my first product launch, but the first time that the product being launched was mine. As Product Owner for a pretty awesome team, it was exciting to see it coming to life — and get a pretty positive reception from customers and partners alike. It would have been a good time for an exit, something we opted to skip this time — but others did not. There may yet be a second act to Shelby, so we’ll see how that shapes up in 2018. 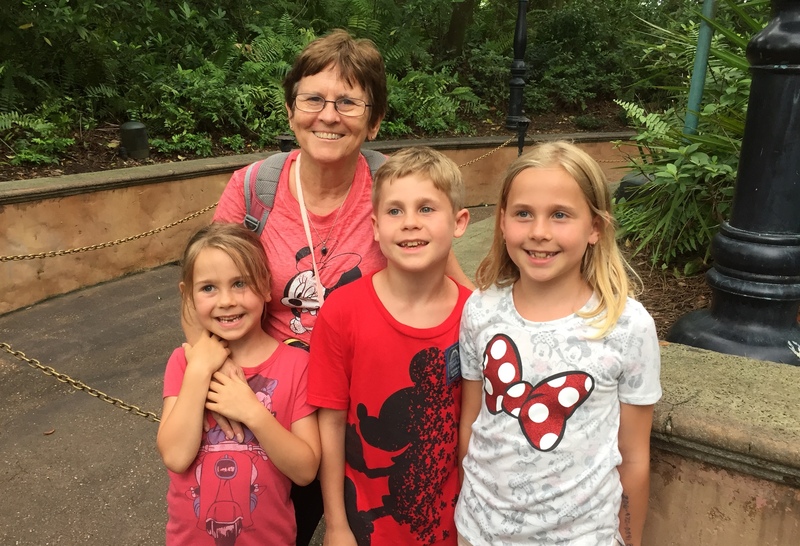 Plus it gave us an excuse to take a family trip to Disney World in Florida, which was great for the kids — especially because Grandma was able to join us! The kids continue to thrive in school. Ben’s done much better in the gifted program, Abi’s never had any academic challenges but the social adjustment was toughest on her — but she’s got that figured out now, and Eli pretty much runs her first grade class. Nic remains very involved at the school, taking on the role of treasurer of the PTO this year — experiencing all the drama and workload of a workplace, but without any sort of financial compensation for her effort. It does keep her close to the kids, and gives her a voice in school matters. Our county will go through some budget reductions next year, so knowing what’s coming as far as school closings and re-arrangements helps us think ahead. We’re also on our third attempt at finding a church home. Volunteering every other weekend at a downtown church has been our most consistent church life experience. Finding something close to home to make our regular weekly commitment to has been an exercise in frustration, so hopefully this one works. 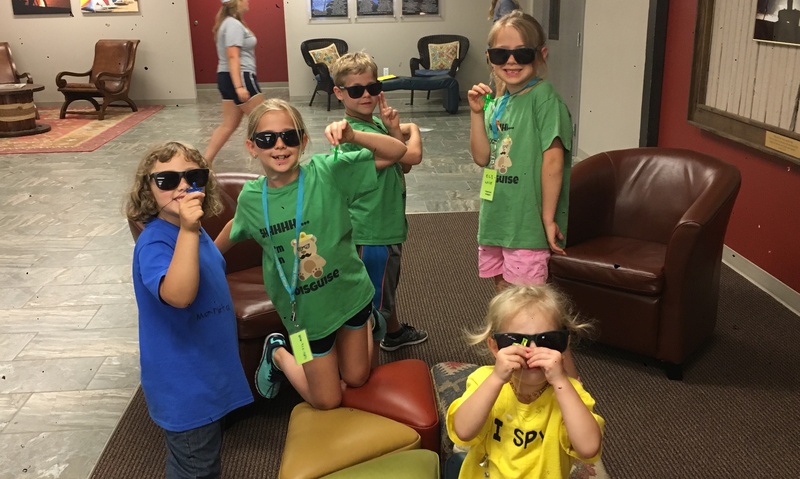 We did get an invite to join in to a denominational family camp this past summer, which made for some wonderful memories for the kids — and maybe a new annual tradition. 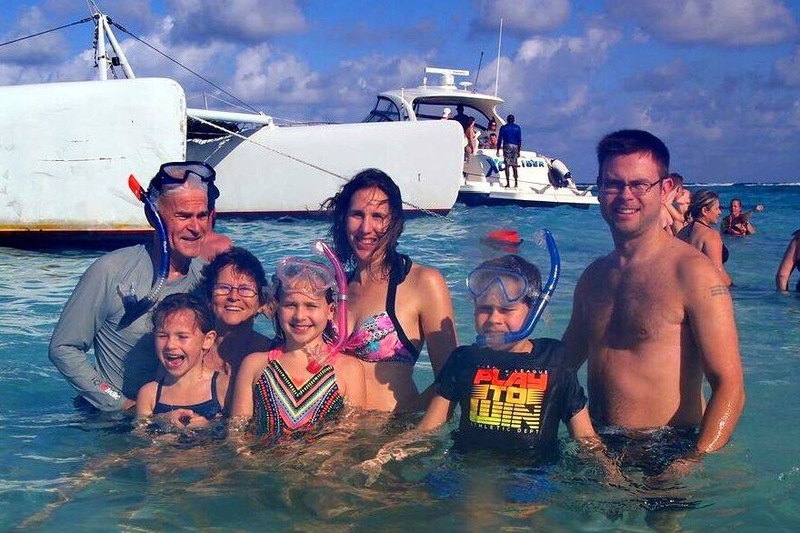 We celebrated Christmas not in snow, but basking in the sun in Grand Cayman, which is a much better place to be than Ohio in the winter. The transition back to the cold and snow was pretty brutal, but it was a great visit with my parents, and definitely another trip we’d like to repeat.